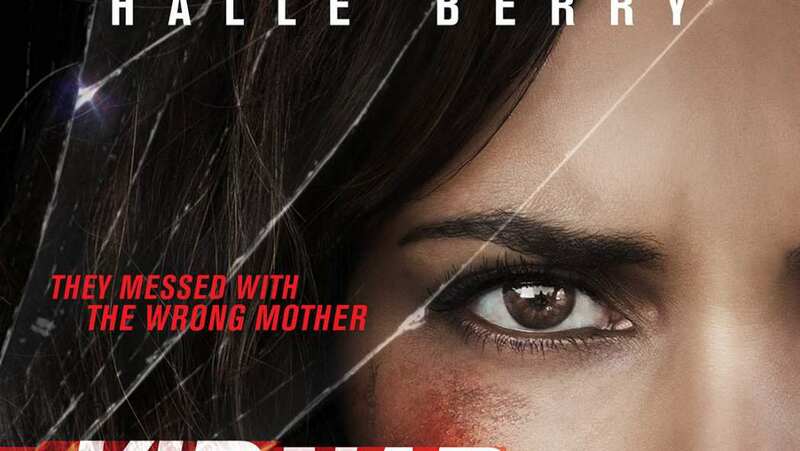 The film is a heart-stopping action thriller following a mother (Halle Berry) who will stop at nothing to rescue her kidnapped son. Kidnap's release has been delayed due to financier Relativity Media's bankruptcy proceedings. At one point it was thought that the film may never be released. Halle Berry first received the script back in 2014. Right after Berry campaigned vigorously for 2013 California legislation that protects celebrities' children from paparazzi. It's a cause so passionate to her that Berry named her 606 Films production company after the successful state Senate bill, SB 606. Halle took the role because she was "feeling fiery and determined" at the time. Does Halle Berry ever age? She still looks the same as when she rocked the beach scene as bond girl Jinx in Die Another Day. She either has the best genes on the planet or knows some secret fountain of youth. Yes, we get another kidnapping movie, but there is something unique about this on...a woman in the lead. Of course I immediately think of Taken or even Ransom, where the parent takes matters into his/her hands, but this film seems more realistic for the everyday parent who does not have prior military training or an excellent marksman. Her main weapons are her passion and her minivan! "Being a parent, I understood this in a very visceral way. I play an ordinary mom forced to act in extraordinary ways," says Berry, who also has a 2-year-old son, Maceo. "I got to put in a little of what Halle Berry would do in this situation. That was fun." This film caught my attention just because I love Halle Berry, but I am still leary about another kidnapping movie. I think it will have troubles out doing Taken, which I loved. I do love how they threw in a Schwarzenegger-esque line "You took the wrong kid." I would not see this in theaters but may catch it on demand.